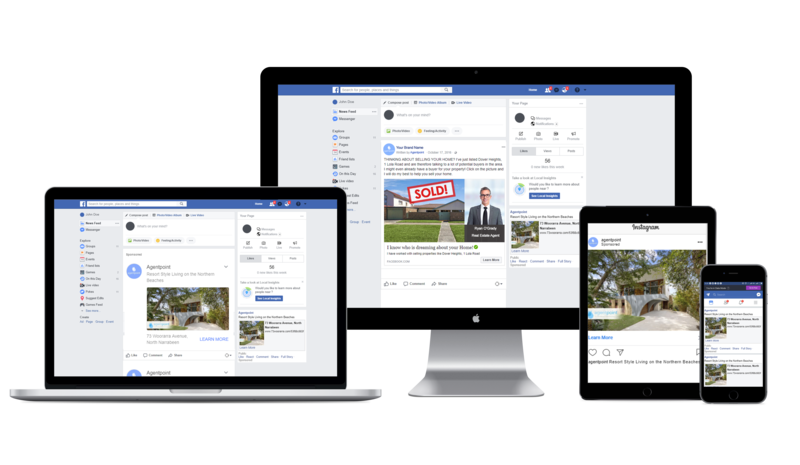 As part of our Digital Brochure Services, we offer Facebook services to Real Estate Agents. This includes Facebook Advertisement customised to you and your properties, Facebook Applications and Automated Facebook Feed. You don’t have to login or make anything, we do all of this for you. 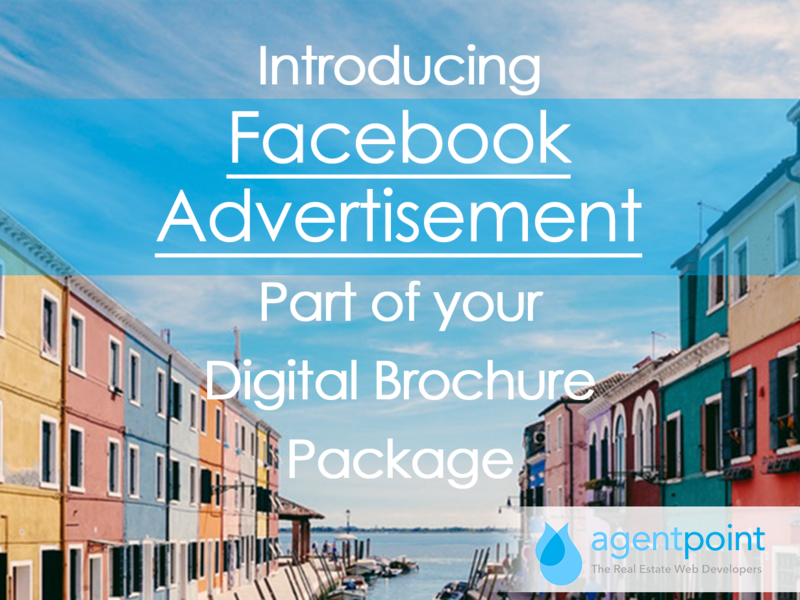 Read on to find out about the entire Facebook range of services offered by Agentpoint. 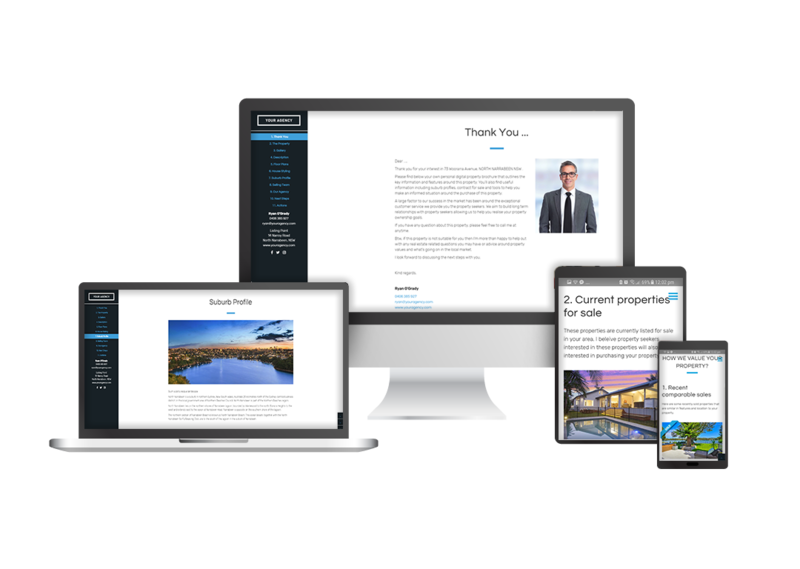 This product provides you with an Individual Property Website for each property which is personalised for every person who enquiries around the property. 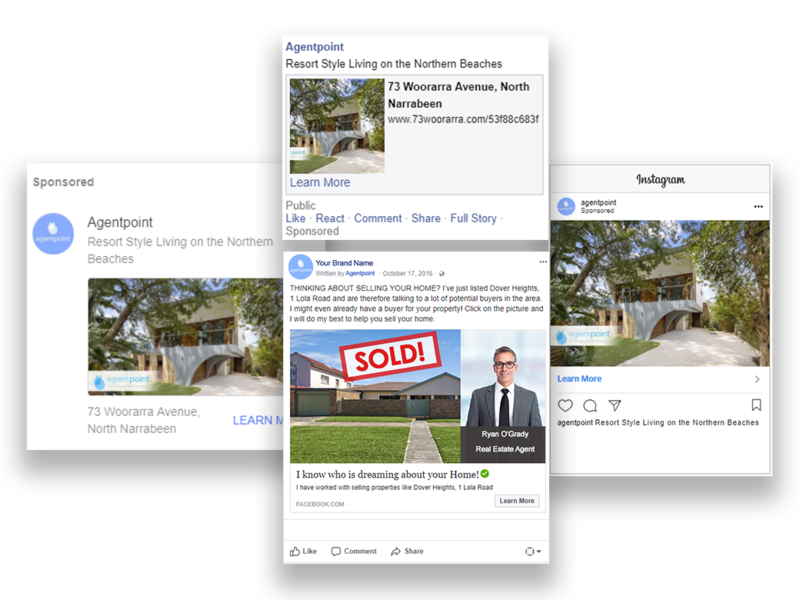 We then give you the option to automatically create paid facebook ads and provide a weekly vendor report to you on engagement from the facebook ads and the individual property websites. Note: You only pay for the properties you would like this activated for and the facebook advertising charges are inclusive in the $299 per fee. We create 3 additional tabs (in the left sidebar) within your Facebook business page and then automatically push your staff and properties into the tabs within facebook. The benefit is they create additional stickiness to your page and are a great point of difference when pitching to vendors. This product allows you to automatically syndicate content from your website into your facebook account. 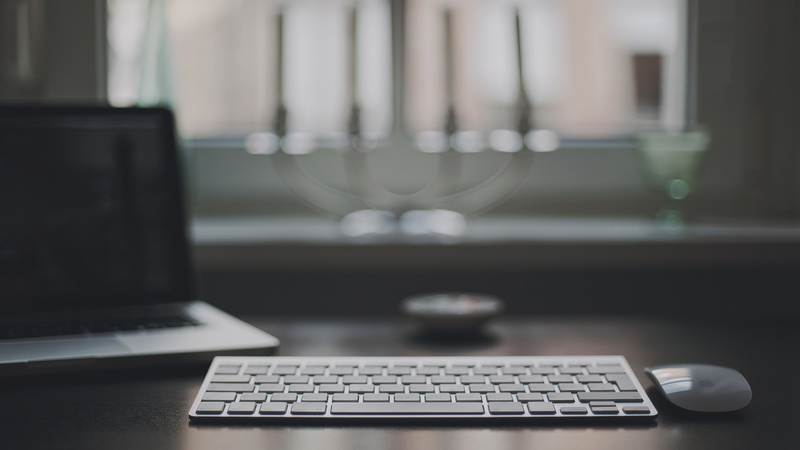 It automates new listings and news articles from your website to Facebook. Want a quick preview? Take a look at our video introduction on Facebook Advertisements. Posted in Agentpoint News, Featured Blog, News, Our Products, Product Q & A on 17 Nov, 2017 by Ryan O'Grady.